Star Micronics' AllReceipts™, FREE digital receipt application, is a cloud-based digital receipt solution, enabling the ability to store and manage receipts on your mobile device. 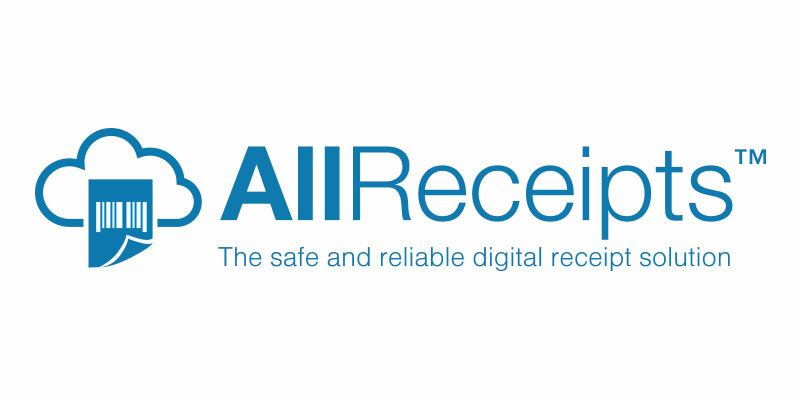 With the AllReceipts™ digital receipt app, users can save copies of their mobile receipts on their preferred mobile device anonymously, and for free. unlike other electronics receipt apps or e-receipts, no email adress is required to store and manage your receipt digitally with the AllReceipts™ app. AllReceipts™ also allows you to organize your paperless receipts by date or retailer of choice. Customers can claim their digital receipt by simply scanning the QR code at the bottom of the printed receipt using the AllReceipts™ app. AllReceipts™ is available on all Star Micronics printer models, which complements the printed receipt. 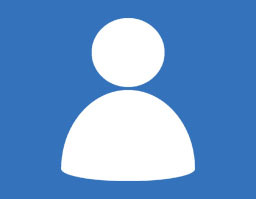 AllReceipts™ also acts as an excellent device management tool for retailers by providing information such as print status, paper low, and operational notifications. With features such as Engage NOW, Receipt Flip, and real-time feedback based on customer satisfaction, retailers can use the app as a digital marketing tool as well. The AllReceipts™ app is FREE and can be downloaded on the App Store or Google Play. 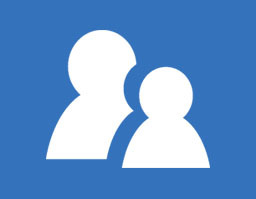 AllReceipts™ has been integrated so far with the follow software for retail. Please contact Star Cloud Services for latest details. Star Micronics' AllReceipts™ & Star Cloud Services has partnered with the following retail technology partners. Save a copy of a printed receipt on a preferred mobile device for FREE and anonymously. 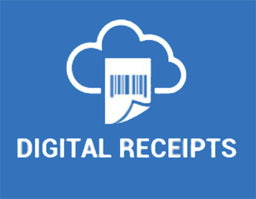 No email address is required to store and manage receipts digitally. 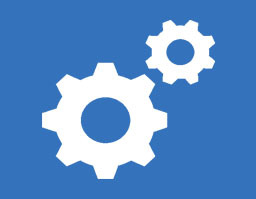 Provide real time status across the installed base of printers including different locations with refreshed error status notification on a comprhensive cloud-based dashboard. 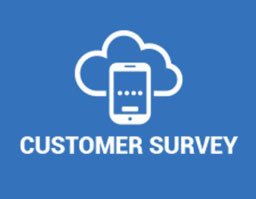 "Instant" customer satisfaction survey allows retail and hospitality establishments access to real time feedback based on the level of their customers' satisfaction. Save a digital copy of the receipt on the mobile device of your choice and view receipts by 'date or retailer'. Unlike e-receipts, there's no need to share your email address to receive digital receipts or take a photo of your receipt. Retailers receive AllReceipts™ 'Free of Charge' with the Star printer. 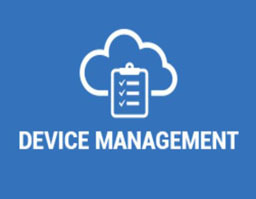 Includes a device management tool providing printer status and operational notifications and "instant" customer satisfaction survey, allowing them to receive real time feedback based on their customer's level of satisfaction at the time of purchase. Integrators can incorporate the AllReceipts™ tools such as the device management tool, providing real time status across the installed base of printers and instant customer satisfaction survey tool, providing real time feedback based on their customer's level of satisfaction.